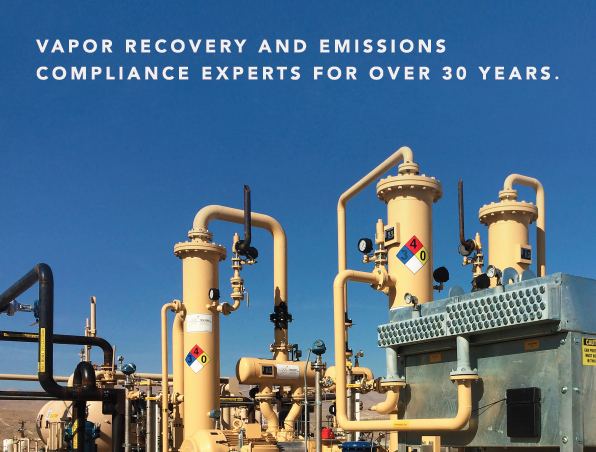 TESCORP is a team of engineering and manufacturing experts, celebrating over 30 years as the leader in environmental and vapor recovery solutions, specialty compressors, customer service and parts. 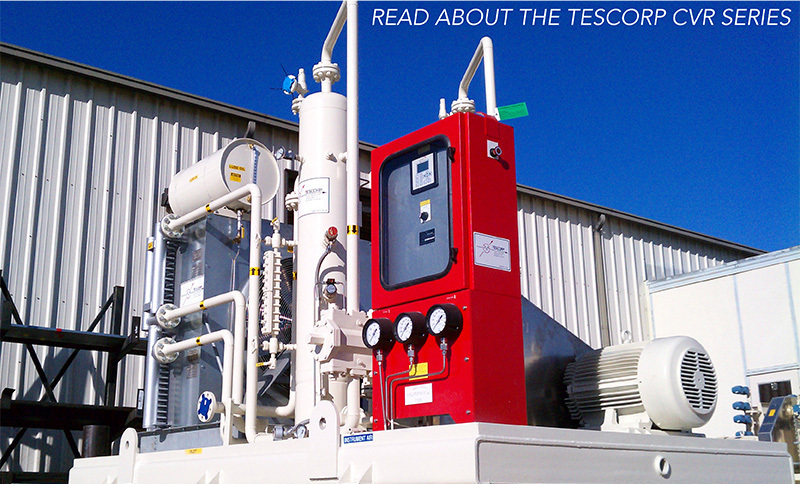 With headquarters in Tulsa, Oklahoma, TESCORP distributes, fabricates, and services its extensive line of standardized and specialty compression systems stateside and internationally. Areas of expertise for the engineering veterans include both standard systems and engineered compression systems for environmental, oil, and gas as well as general industrial sectors. TESCORP utilizes full “CAD” drafting capabilities, Section VIII, Division I, ASME Code VIII welding facilities, state-of-the-art 3D modeling and maintains large fabrication facilities. The heart of the company is our innovative engineered products, as well as the addition of our easy-to-purchase standardized items, and service team, available seven days a week to support our customers. 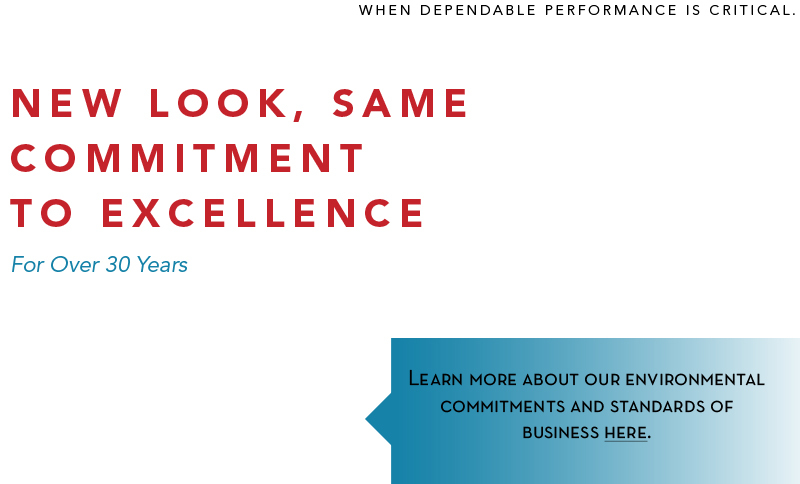 Fueling the determination of the company is our decades-long commitment to the transfer and safe handling of hydrocarbon and industrial gases through innovative technology. Long before these areas were highly regulated, TESCORP was sharply focused on environmental products, due to the great economic value in recovering vapors and also the positive environmental impact. This extends customers’ profits and diminishes our ecological footprint through product transfer as well as exacting safe capture. 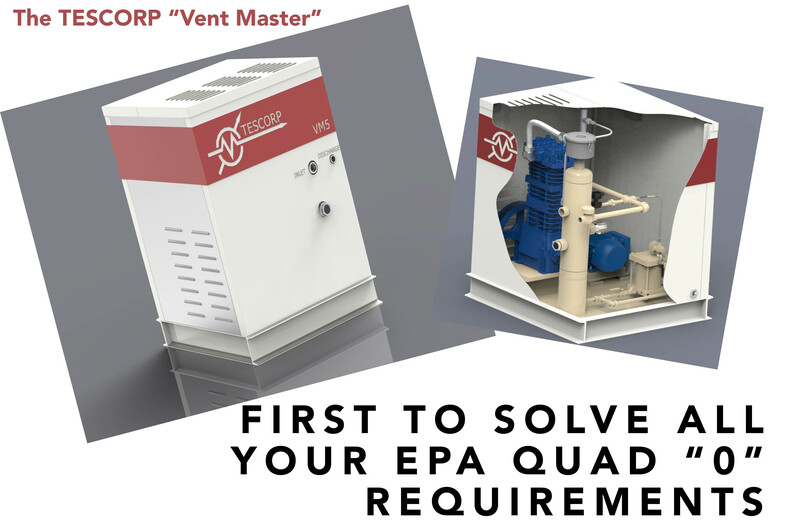 With recent EPA mandates, TESCORP’s expertise is in higher demand than ever, and we’ve continued to innovate and scale our business to meet the customer’s needs through standardization of products, continued engineered machines fit to your specific needs, and one-on-one education. 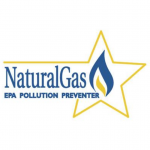 TESCORP is proud to be an EPA Natural Gas Star Service Provider.